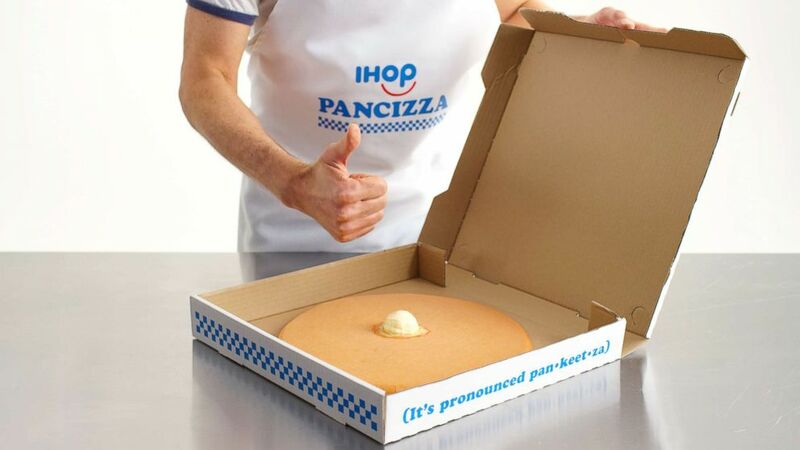 The house of pancakes is fitting a circle into a square with the gimmick. 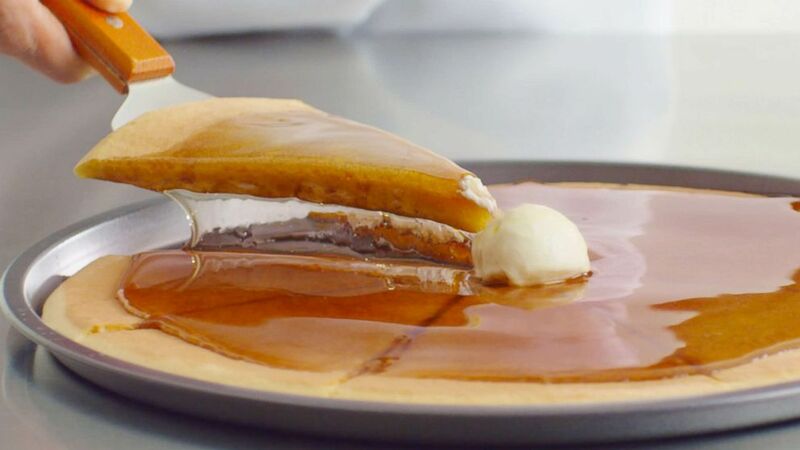 IHOP is best known for its namesake menu item — pancakes — but the restaurant is putting a new spin on the classic dish for National Pizza Day. 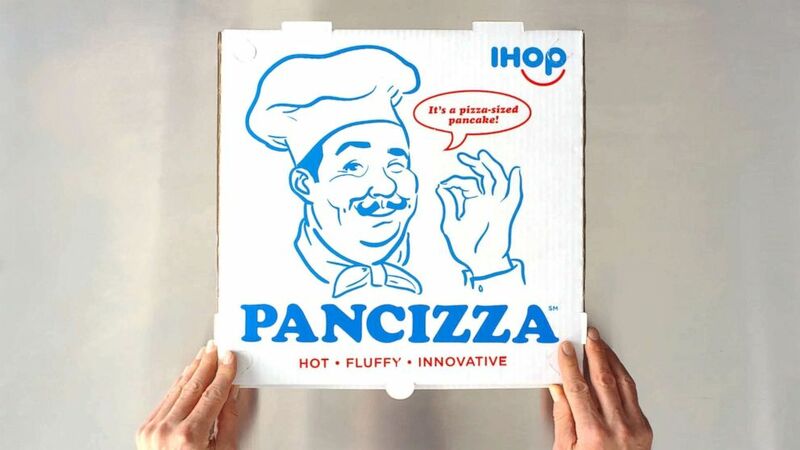 (IHOP) IHOP announced it's new Pancizza for National Pizza Day available for a limited time at participating locations.